Advanced ceramics, including Zironia and 99% Alumina ceramics have been wildly used in many industry fields thanks to their excellent corrosion-resistance and wear-resistance. 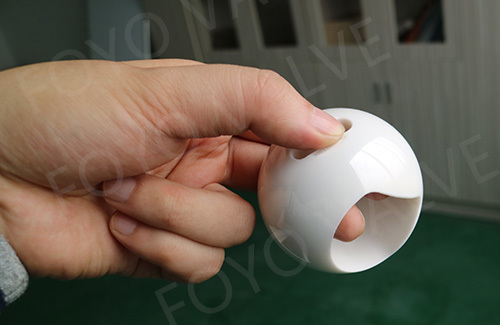 As a professional ceramic valve manufactuer, Foyo has more than ten years experience of Developing and producing Ceramic ball valves for end users who were disturbed by corrosion and abrasion problems of valves and pipe fittings. 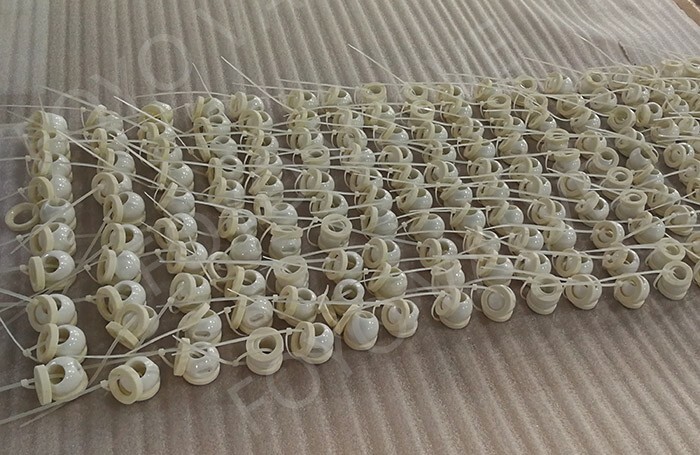 Foyo can also provide ceramic trims , such as finished ceramic balls and seats to valve manufacturers or equipment manufacturers, to help them to develop their products by their own design. Foyo Ceramic ball valve trims are well machined and polished, ensure that the leakage class of these ceramic ball valves can meet ANSI/FCI 70-2 Class VI, even bubble tight.